(Leviticus 23:15) וּסְפַרְתֶּם לָכֶם, מִמָּחֳרַת הַשַּׁבָּת, מִיּוֹם הֲבִיאֲכֶם, אֶת-עֹמֶר הַתְּנוּפָה: שֶׁבַע שַׁבָּתוֹת, תְּמִימֹת תִּהְיֶינָה. The only problem is that “the day after the Sabbath” is ambiguous: which Shabbat is meant? The different ways in which this phrase could be interpreted led to intense debate among rival factions during the Second Temple era. Who has the authority to interpret Jewish Law? Although this controversy may seem trivial, it was actually part of a much more fundamental debate over the nature of legislation: how much leeway do human beings have in interpreting the Torah? Is the Torah a fixed text, unchangeable for all time, or is it a living document meant to be reinterpreted in the light of changing circumstances? And who, if anyone, is entitled to interpret it – all Jews, or an elite few? The Sadducees, who were associated with the Temple and its rites, took the more literal view: the Torah is a fixed document, given once and invariant for all time. The Pharisees—the first Rabbis—argued that the Torah is the tip of the iceberg, a shorthand reference to deeper strata of customs, legends, and traditions too voluminous to be written down. Since these traditions are built up, layer by layer, in every generation, the Torah is never really finished. Regarding the controversy over when we start counting the Omer, the Sadducees took a literal view: Sabbath meant the actual Sabbath. We start counting on a Sunday and end on Sunday seven weeks later. 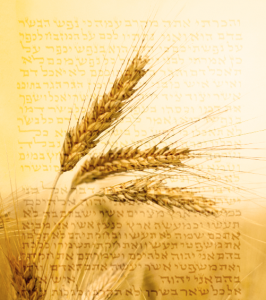 The Rabbis, however, argued that the text cannot be read on its own; one must take into account the unwritten tradition handed down over centuries, and that tradition identifies the “Sabbath” of Leviticus 23:15 with the holiday of Pesach itself. Modern Biblical scholarship has thrown a new light on this ancient controversy. In an article for “The Torah,” Bible scholar Jacob Wright traces the origin of the Shabbat through the literature of the ancient Near East. “Shabbat”, it seems, once referred to the full moon, a time of festival. Could this ancient association have survived in the traditions handed down through the ages? If so, the Pharisees had good reason to interpret the text as they did: they were interpreting its language as it might have been understood at the time of writing, before the word “Shabbat” had come to mean only the weekly Sabbath. 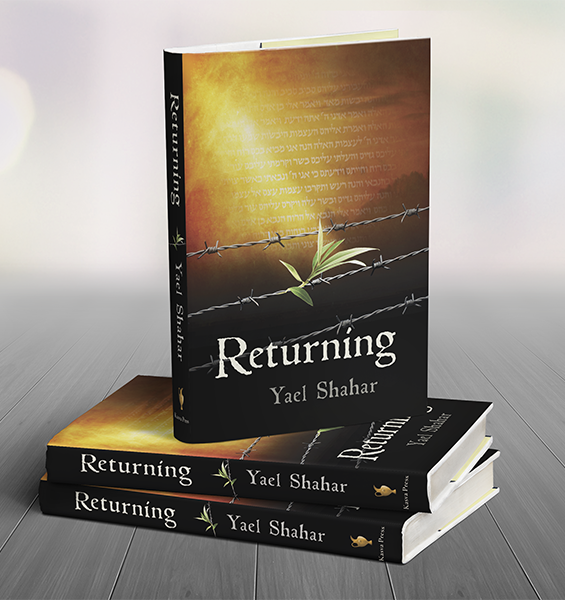 If “Shabbat” could legitimately mean such different things, they were right: the Torah is a living, changing document. This debate and its outcome contain an important lesson in Jewish political dynamics. In every generation, there is a clash between new ideas and interpretations, which are necessary for the survival of Judaism, and the older, static, “more authentic” ways. And in each instance, the newer ways entail ideas brought in from outside of the “old Judaism”. The Sadducees represented “authentic” Judaism based on written texts; but it was the new ideas picked up during the Babylonian Exile that were needed to ensure Jewish survival in a changing world. Today, the political and religious position of the Sadducees is held by Israel’s Chief Rabbinate. Just as the Sadducees presided over a priesthood that had become a sinecure, so today’s rabbinical positions are based upon power politics, rather than upon scholarship and community acceptance. And just as the Sadducees attempted to restrict the authority to interpret divine law to an elite few, so does the current Rabbinate attempt to present itself as the central authority on what is authentic and acceptable in Judaism. Perhaps most importantly, just as the Sadducees based their standard of authenticity on a literal reading of a fixed set of texts, today’s Chief Rabbinate defines the limits of acceptable Jewishness based upon a rigid and (supposedly) unchanging set of standards, restrictions and practices which they assert have been in place since the Revelation at Sinai—even though many of these restrictions are in fact less than a century old. By imposing extreme standards regarding conversions, proof of Jewish identity, kashrut, and so on, the Rabbinate has chosen to value a rulebook more than it values the vast majority of the Jewish people. The early rabbis—who set the pattern Judaism follows to this day—advocated for a “do-it-yourself” version of Jewish law, founded in universal education, albeit with a closely-supervised curriculum. They were well aware that concentration of authority was not only against the ethos of the Torah, but was also suicidal for a dispersed people without the surety of material sovereignty. Only by diffusing authority and responsibility for survival outward to every member of the people could the nation survive. However, the correct balance between tradition and innovation continued to be debated over the ensuing centuries, and continues unabated into our day. If history is any guide, we can discern a definite trend in the outcome of these debates: the innovative and more lenient school of Hillel eventually won out over the stricter and more authoritarian school of Shamai; and later still, the more adaptive forward-looking approach of Rabbi Yehoshua won out over the more backward-looking approach of Rabbi Eliezer. But it may be that the pattern was set even further back—in the conflict over the counting of the Omer. 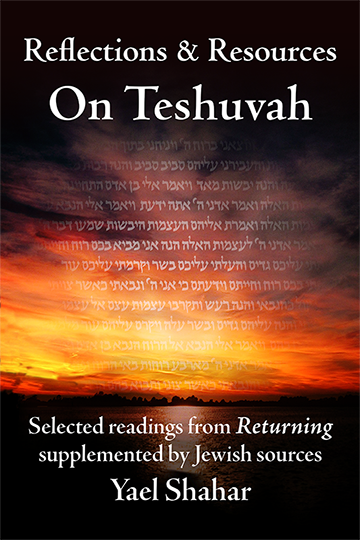 Today, we begin counting on the day after Pesach, following the rabbinic tradition rather than the priestly one. The Sadducees lost that battle, just as the more conservative position has ultimately lost the battle in every major confrontation in Jewish history. Ironically, it is the more innovative, more adaptive voices that are truer to “authentic” Judaism. There is a lesson in that for Israel’s Chief Rabbinate: you’re backing the wrong horse.